New Delhi [India], Oct 20 (NewsVoir): Purnea Lok Sabha Vikas Parishad (PLSVP) had organised an essay competition for school and college students of Bihar in the fond memory of former prime minister late Atal Bihari Vajpayee is receiving a huge response in the first year itself. 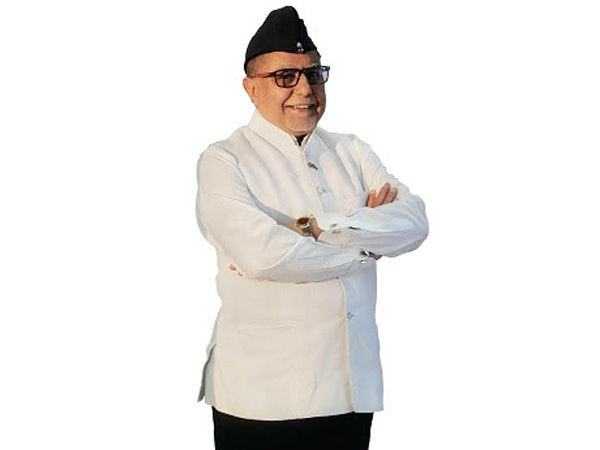 New Delhi [India], Oct 3 (NewsVoir): In a bid to empower and provide citizens a platform to raise their concerns, Subhash Chandra (SACH) Foundation, on the eve of Gandhi Jayanti launched a first-of-its-kind digital initiative called 'Desh Ka Sach'. Hague [Netherlands], Oct 2 (ANI): The Indian embassy in the Netherlands on Tuesday released commemorative stamps in honour of Mahatma Gandhi's 150th birth anniversary. 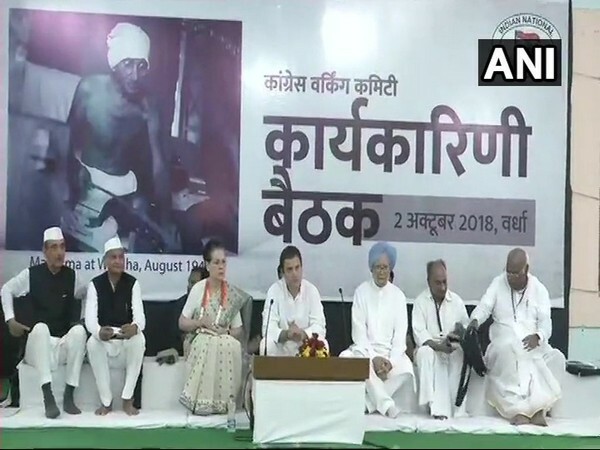 Sevagram (Maharashtra) [India], Oct 2 (ANI): The Congress Working Committee (CWC), on the occasion of the 149th birth anniversary of Mahatma Gandhi, said that there is an urgent need for a new freedom struggle to confront Prime Minister Narendra Modi-led government. New Delhi [India], Oct 2 (ANI): Prime Minister Narendra Modi on Tuesday met school children during Sarva Dharma Prarthana Sabha at Gandhi Smriti on the occasion of the 149th birth anniversary of Mahatma Gandhi. Wardha (Maharashtra) [India], Oct 1 (ANI): The Congress party on Tuesday accused the Bharatiya Janata Party of misusing Mahatma Gandhi for political benefit. New Delhi [India] October 2 (ANI): On the occasion of the 149th birth anniversary of Mahatma Gandhi, artistes from over 124 countries have contributed in paying homage to the Father of the Nation through his favourite bhajan 'Vaishnav Jan To Tene Kahiye'. 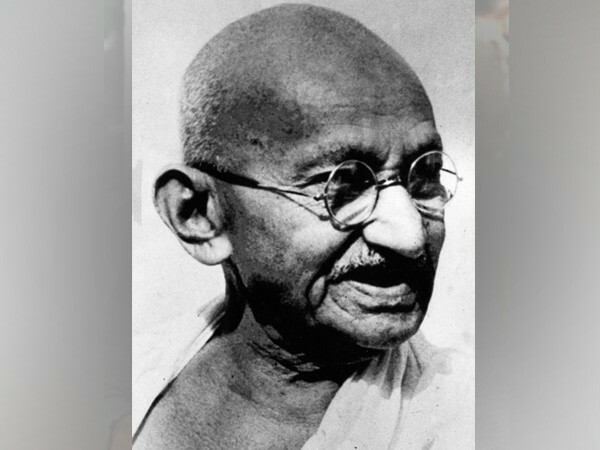 Lucknow (Uttar Pradesh) [India], Oct 2 (ANI): Uttar Pradesh Chief Minister Yogi Adityanath and Governor Ram Naik on Tuesday paid tribute to Mahatma Gandhi on his 149th birth anniversary.